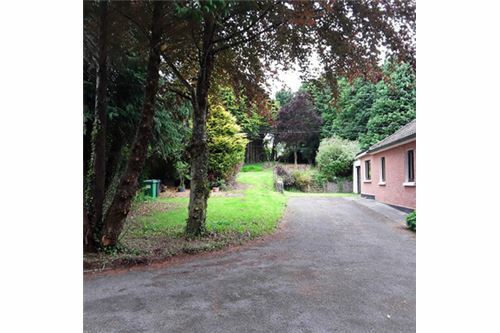 RE/MAX proudly present to market a 3 bedroom semi-detached bungalow located at 1 Drumsheel, Cong, Co. Mayo. The property is just a 5 minute walk from the beautiful and picturesque village of Cong. The property sits on a generous 0.5 acre site tucked away within a private setting of mature trees, lawns, shrubs and flowers. Extending to 1129.57 sq. ft. / 104.94 sq. 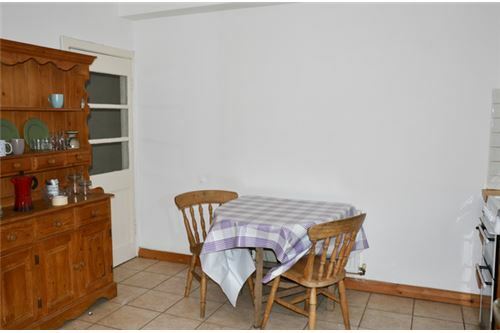 m. the property is presented in good condition but in need of some modernisation. 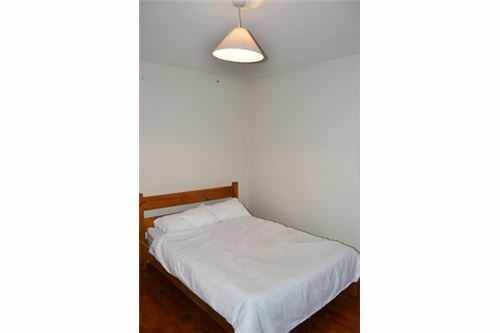 Living accommodation is comprised of an entrance hall, living room, kitchen/dining area, 3 bedrooms and main bathroom. 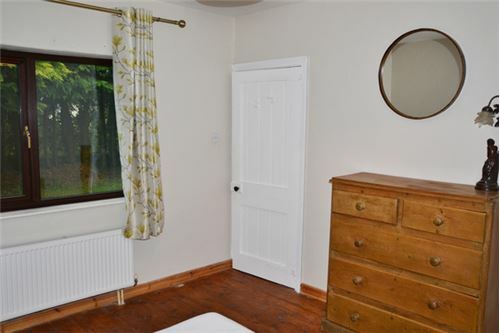 The property is heated by Oil Fired Central Heating and a solid fuel stove in the kitchen/dining area and a solid fuel feature fireplace in the living room. The felt has been redone in the roof and new double glazed windows have been fitted. 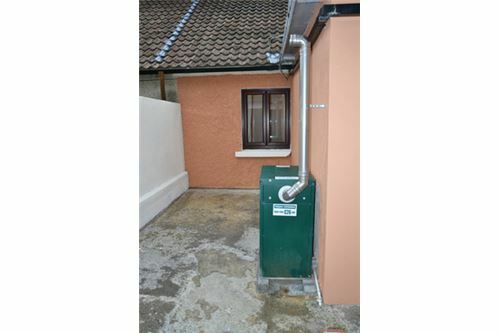 The property is well insulated with attic insulation and eco bead wall insulation. Externally is a beautiful garden lined with mature trees, lawns, shrubs, flowers, garden shed and covered patio area. The tarmac driveway provides ample private parking and also features gated access to the front. 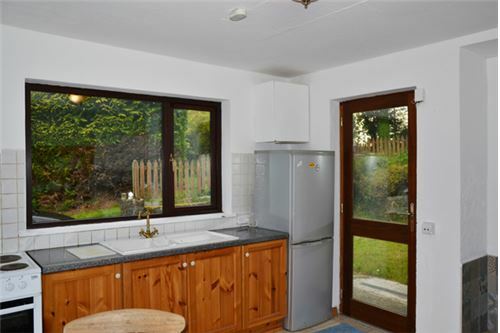 This is an excellent property, suitable as a family home, country getaway or as a fisherman's paradise. You can enjoy the beauty of the nearby mountains and lakes, yet close to all the amenities available locally in the picturesque village of Cong such as schools, shops, post office, pubs and restaurants. Cong is located in an area of outstanding scenic beauty, with fantastic lake and mountain views. Nearby attractions include the world renowned fishing areas on Lough Corrib and Lough Mask, the historic Ashford Castle Hotel, the magnificent 19th Century Kylemore Abbey, Killary Fjord and Ballinrobe's award winning 18 hole golf course. 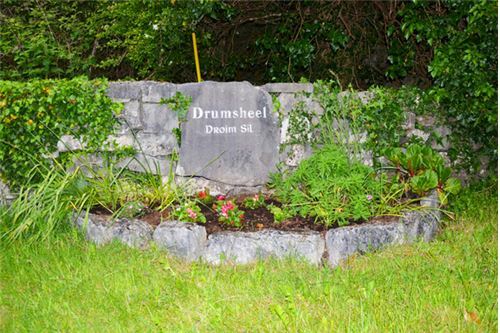 The property is within easy driving distance of Connemara, an area of natural beauty with a wealth of activities to enjoy. Galway City is 45 minutes away. Contact Martin Healy of RE/MAX Galway on 091 330 300. 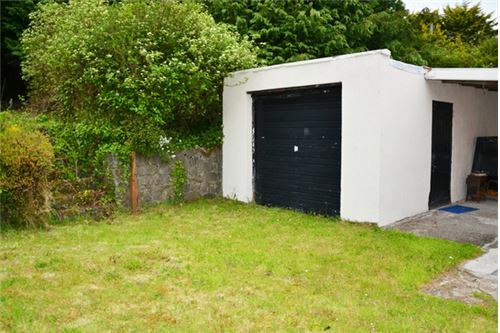 - 3 bedroom semi-detached bungalow. - 5 minute walk from Cong Village. - 0.5 acre private site. - Extends to 1,129.57 sq. ft. / 105.94 sq. m.
- Presented in good condition but in need of some modernisation. 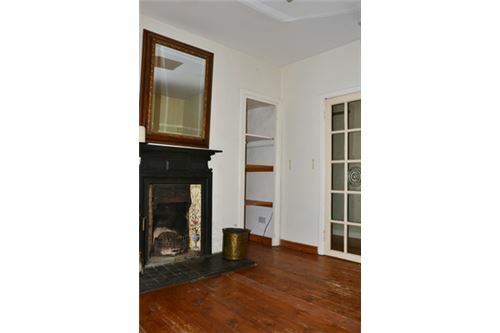 - Oil Fired Central Heating, solid fuel stove and solid fuel feature fireplace. - Felt has been redone in the roof and new double glazed windows have been fitted. - Attic insulation and eco bead wall insulation. - Main bathroom features bath with wall mounted shower and storage space. - Mix of timber and tile flooring. - Large garden lined with mature trees, lawns, shrubs and flowers. - Garden shed and covered patio area. 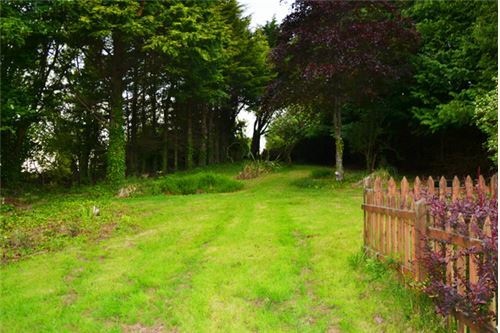 - Tarmac driveway with gated access providing ample private parking for numerous cars. - Located on quiet country road. - Beautiful, picturesque area with an array of amenities. 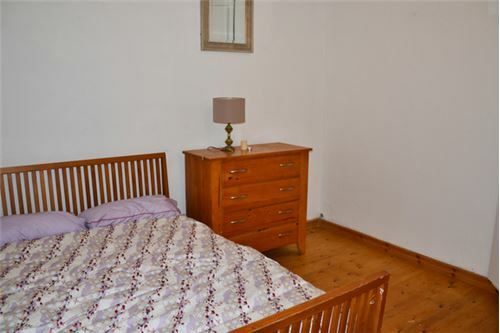 - Amenities include Cong National School, Thanh Cong Secondary School, shops, post office, pubs, restaurants, B&B’s, hotels, Quiet Man Museum and Ireland’s School of Falconry. 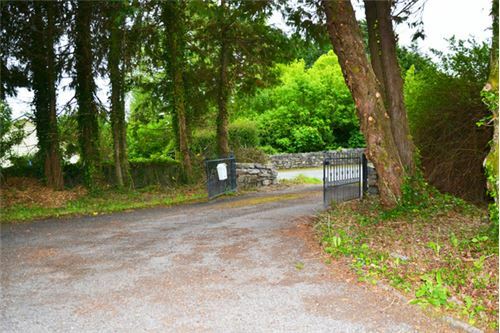 - 5 minutes from Cong, 15 minutes from Headford and 30 minutes from Tuam. - 45 minutes from Galway City and 50 minutes from Castlebar. - Fantastic lake and mountain views. 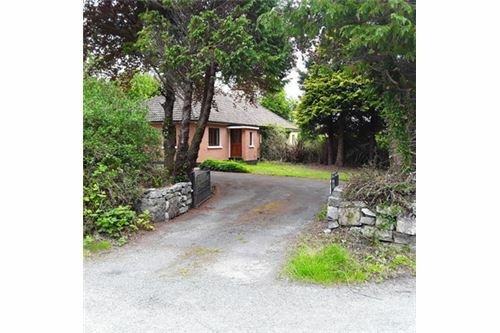 - Close to world renowned fishing areas of Lough Corrib and Lough Mask. 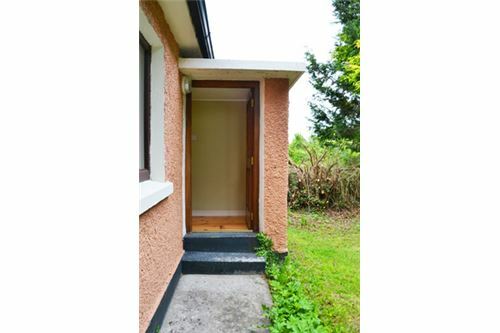 - Close proximity to Ashford Castle, Kylemore Abbey, Killary Fjord, Ballinrobe Golf Course and driving distance of Connemara. NOTE: These particulars are not to be considered a formal offer. They are for information only and give a general idea of the property. They are not to be taken as forming any part of a resulting contract, nor to be relied upon as statements or representations of fact. Whilst every care is taken in their preparation, neither RE/MAX Property Experts nor the vendor accept any liability as to their accuracy. Intending purchasers must satisfy themselves by personal inspection or otherwise as to the correctness of these particulars. No person in the employment of RE/MAX Property Experts has any authority to make or give any representation or warranty whatever in relation to this property. 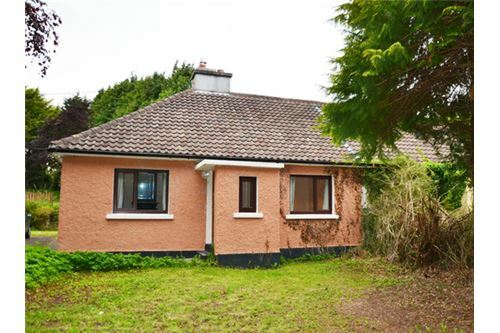 RE/MAX Property Experts in partnership with The Connacht Property Auction Offered at bids over €165,000 RE/MAX proudly present to market a 3 bedroom semi-detached bungalow located at 1 Drumsheel, Cong, Co. Mayo. The property is just a 5 minute walk from the beautiful and picturesque village of Cong. The property sits on a generous 0.5 acre site tucked away within a private setting of mature trees, lawns, shrubs and flowers. Extending to 1129.57 sq. ft. / 104.94 sq. 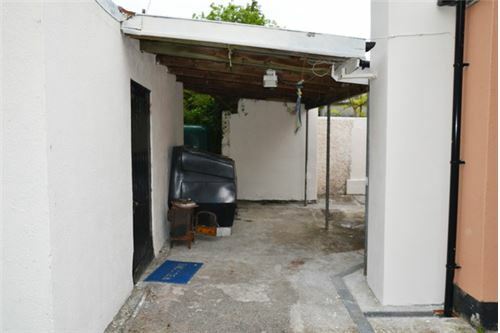 m. the property is presented in good condition but in need of some modernisation. 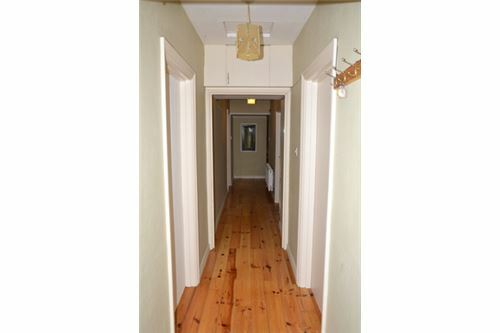 Living accommodation is comprised of an entrance hall, living room, kitchen/dining area, 3 bedrooms and main bathroom. 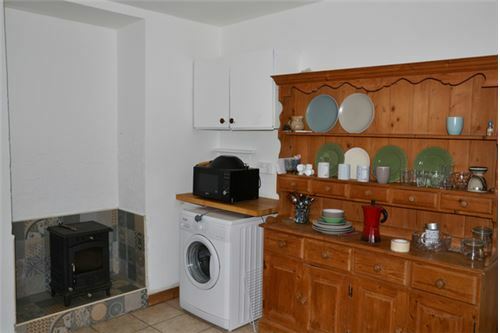 The property is heated by Oil Fired Central Heating and a solid fuel stove in the kitchen/dining area and a solid fuel feature fireplace in the living room. The felt has been redone in the roof and new double glazed windows have been fitted. The property is well insulated with attic insulation and eco bead wall insulation. Externally is a beautiful garden lined with mature trees, lawns, shrubs, flowers, garden shed and covered patio area. The tarmac driveway provides ample private parking and also features gated access to the front. This is an excellent property, suitable as a family home, country getaway or as a fisherman's paradise. You can enjoy the beauty of the nearby mountains and lakes, yet close to all the amenities available locally in the picturesque village of Cong such as schools, shops, post office, pubs and restaurants. Cong is located in an area of outstanding scenic beauty, with fantastic lake and mountain views. Nearby attractions include the world renowned fishing areas on Lough Corrib and Lough Mask, the historic Ashford Castle Hotel, the magnificent 19th Century Kylemore Abbey, Killary Fjord and Ballinrobe's award winning 18 hole golf course. 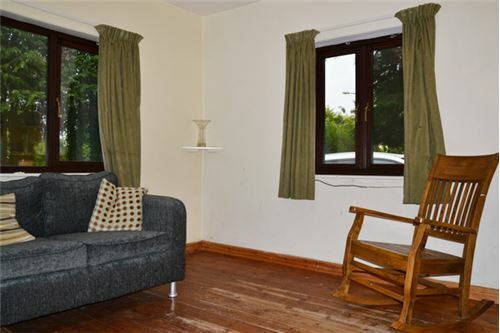 The property is within easy driving distance of Connemara, an area of natural beauty with a wealth of activities to enjoy. Galway City is 45 minutes away. 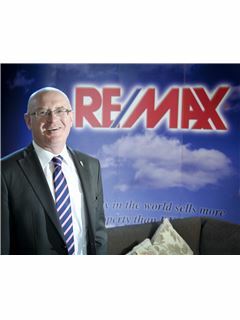 Contact Martin Healy of RE/MAX Galway on 091 330 300. ACCOMMODATION: Entrance Hall: 9.9m x 1.12m Living Room: 3.62m x 3.64m Kitchen/Dining Area: 3.82m x 3.58m Bedroom 1: 3.34m x 3.39m Bedroom 2: 2.74m x 3.67m Bedroom 3: 3.79m x 3.35m Bathroom: 3.36m x 2.05m INFO & FEATURES: - 3 bedroom semi-detached bungalow. - Built in 1950s. - 5 minute walk from Cong Village. - 0.5 acre private site. 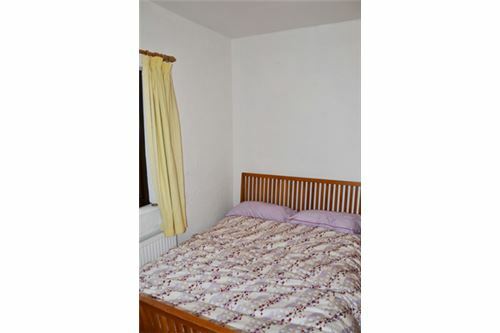 - Extends to 1,129.57 sq. ft. / 105.94 sq. m. - Presented in good condition but in need of some modernisation. 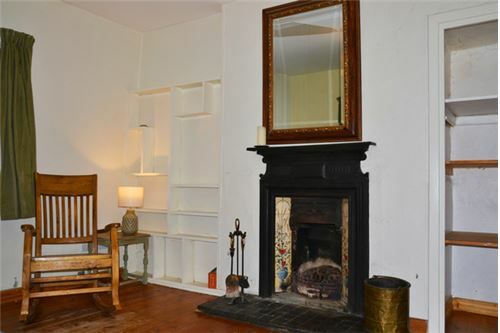 - BER Pending - Oil Fired Central Heating, solid fuel stove and solid fuel feature fireplace. - Felt has been redone in the roof and new double glazed windows have been fitted. - Attic insulation and eco bead wall insulation. 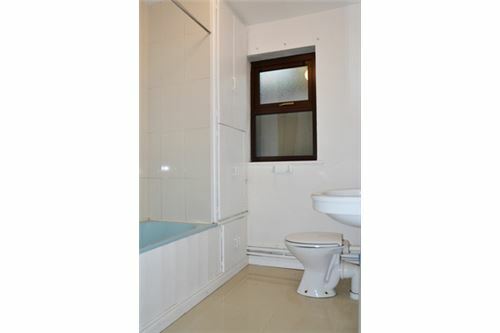 - Main bathroom features bath with wall mounted shower and storage space. - Mix of timber and tile flooring. 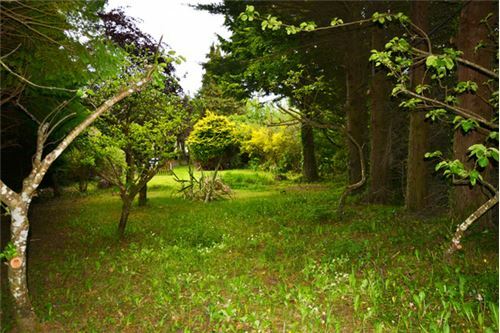 - Large garden lined with mature trees, lawns, shrubs and flowers. - Garden shed and covered patio area. 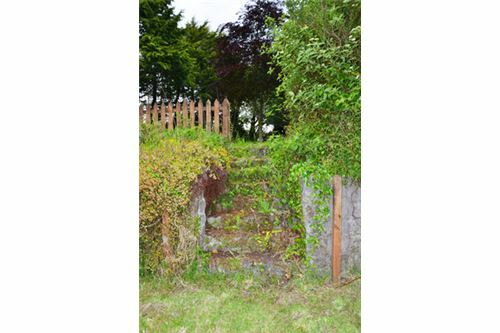 - Tarmac driveway with gated access providing ample private parking for numerous cars. - Located on quiet country road. - Beautiful, picturesque area with an array of amenities. - Amenities include Cong National School, Thanh Cong Secondary School, shops, post office, pubs, restaurants, B&B’s, hotels, Quiet Man Museum and Ireland’s School of Falconry. 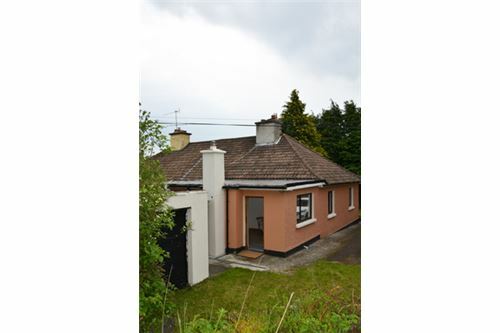 - 5 minutes from Cong, 15 minutes from Headford and 30 minutes from Tuam. - 45 minutes from Galway City and 50 minutes from Castlebar. - Fantastic lake and mountain views. 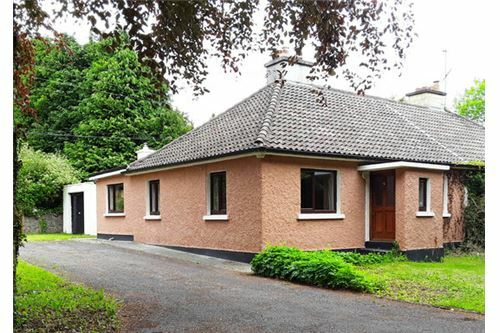 - Close to world renowned fishing areas of Lough Corrib and Lough Mask. 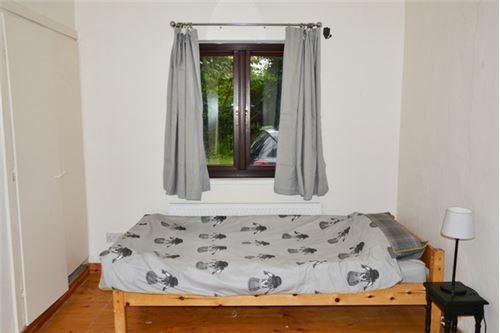 - Close proximity to Ashford Castle, Kylemore Abbey, Killary Fjord, Ballinrobe Golf Course and driving distance of Connemara. NOTE: These particulars are not to be considered a formal offer. They are for information only and give a general idea of the property. They are not to be taken as forming any part of a resulting contract, nor to be relied upon as statements or representations of fact. Whilst every care is taken in their preparation, neither RE/MAX Property Experts nor the vendor accept any liability as to their accuracy. Intending purchasers must satisfy themselves by personal inspection or otherwise as to the correctness of these particulars. No person in the employment of RE/MAX Property Experts has any authority to make or give any representation or warranty whatever in relation to this property.